You'll be £19.99 closer to your next £10.00 credit when you purchase The Small Scale Raiding Force. What's this? 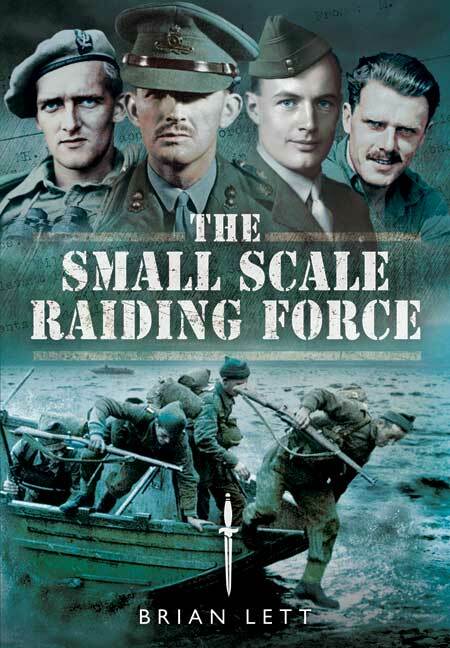 The Small Scale Raiding Force (SSRF) was formed in February 1942 by Gus March Phillips with Major General Gubbins SOE European chief's approval. March-Phillips and his Maid of Honor Force had just had complete success with their operation (POSTMASTER) off West Africa. Inter-service rivalry ('the war within') led to the break-up of the SSRF in early 1943. 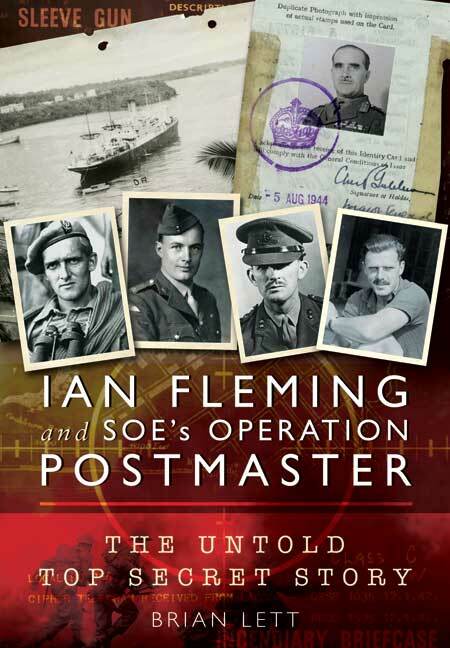 The Author describes the many colourful characters who made up this special force including Anders Lassen VC, Graham Hayes and Andre Desgranges, the Free Frenchman whom the Gestapo 'turned'. Interview with Brian Letts - "The Small Scale Raiding Force" author Brian Lett is interviewed by Howard Leader on BBC Radio.